I am here to listen, offer support, empathise and care. I am available to work with all parents who need information about school matters as well as requiring help accessing other agencies. 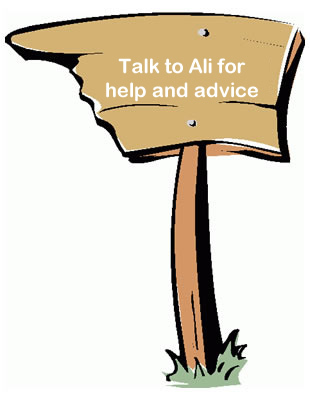 I have access to an extensive range of information and can sign-post parents to a variety of services. Please either pop in to see me on Monday mornings or make an appointment at the school office. I am available at Coffee Mornings to give parents the opportunity to meet, talk and share concerns. This time is designed to be a friendly informal session.